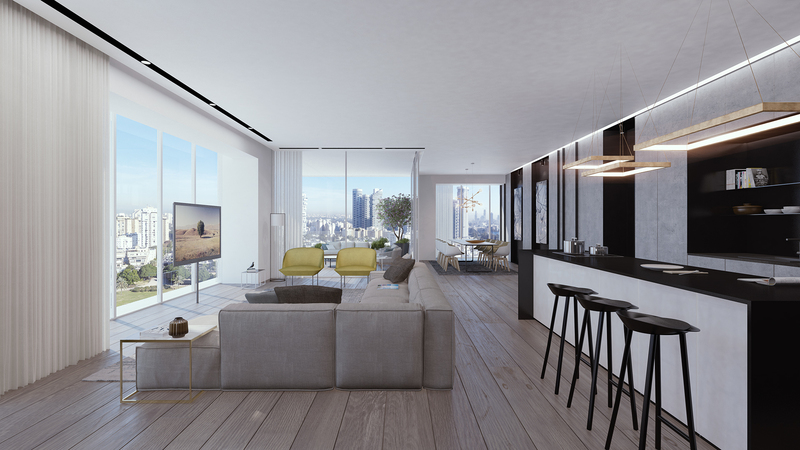 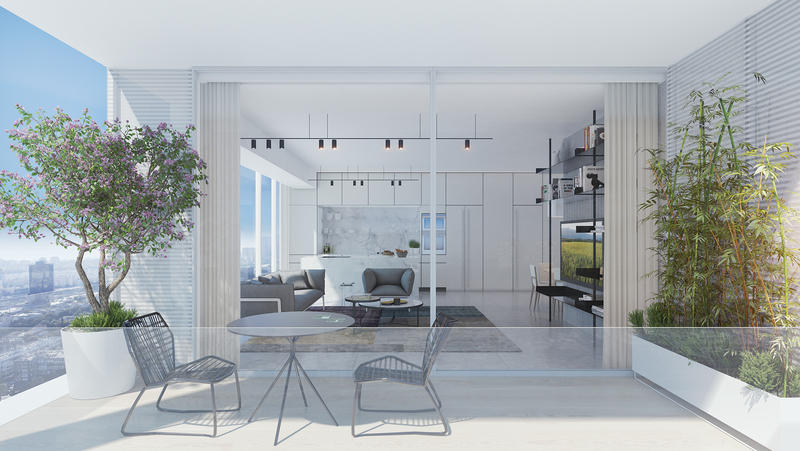 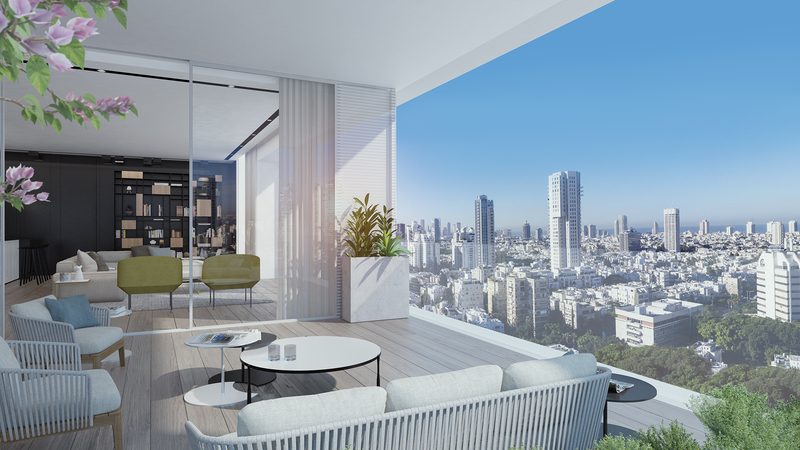 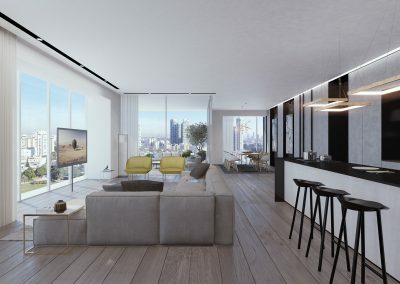 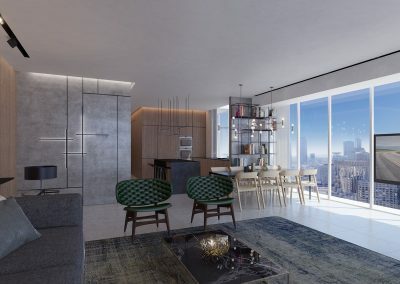 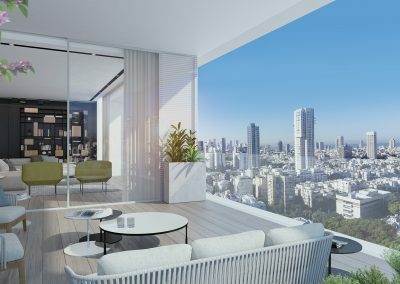 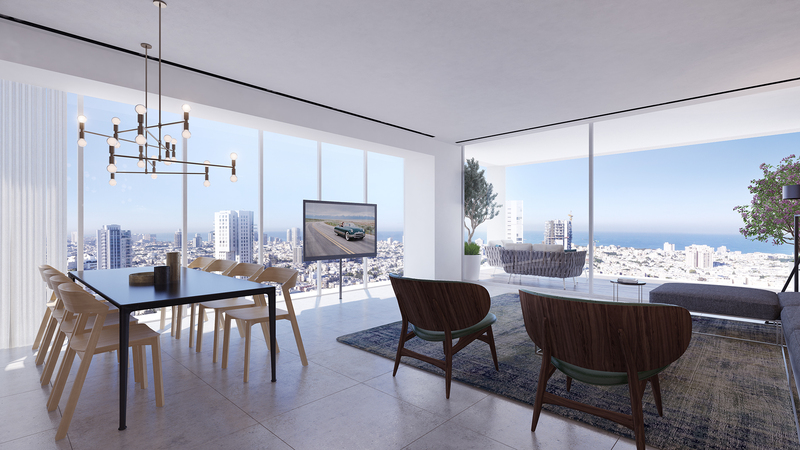 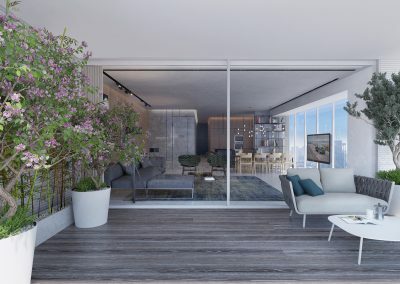 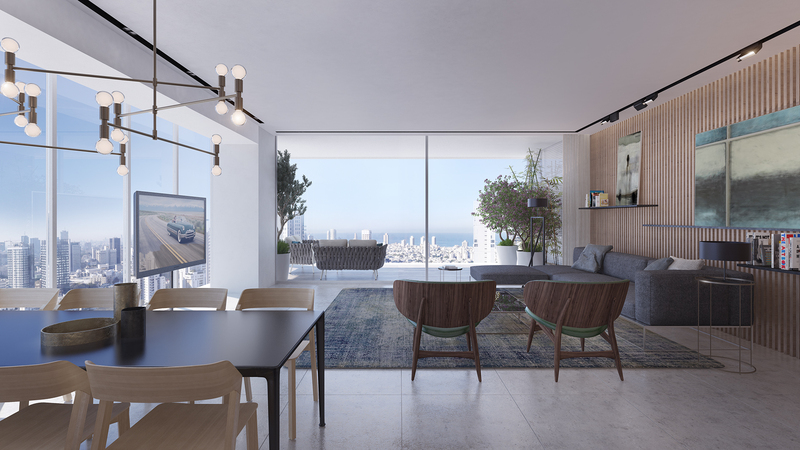 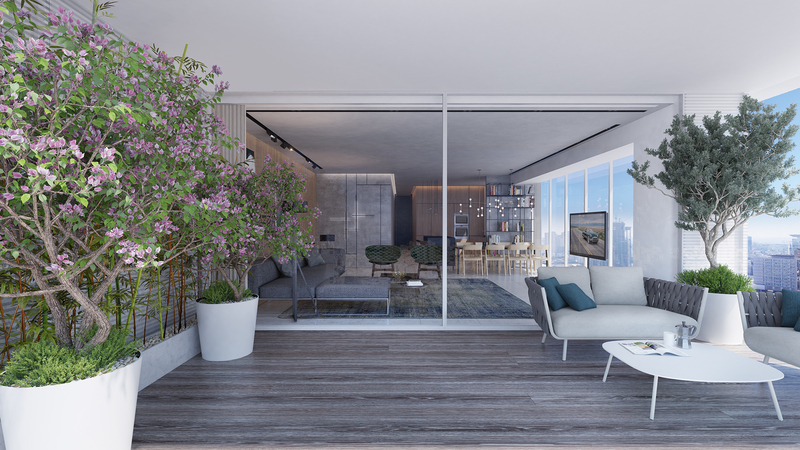 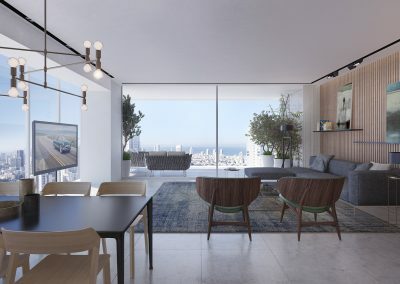 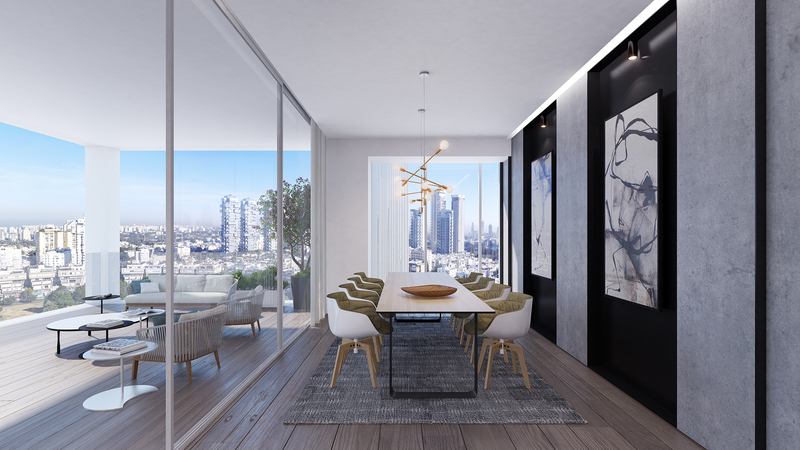 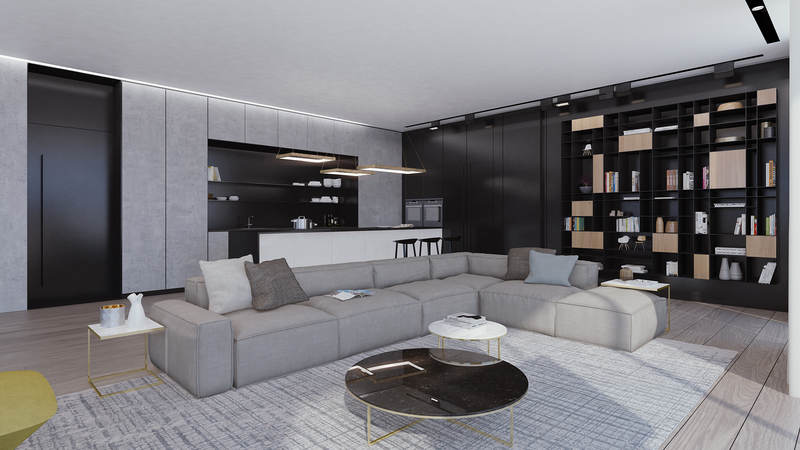 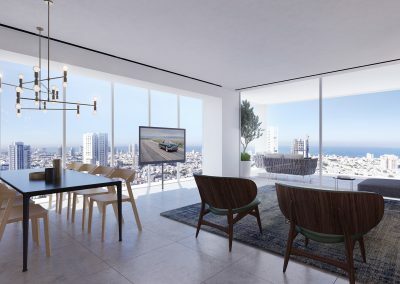 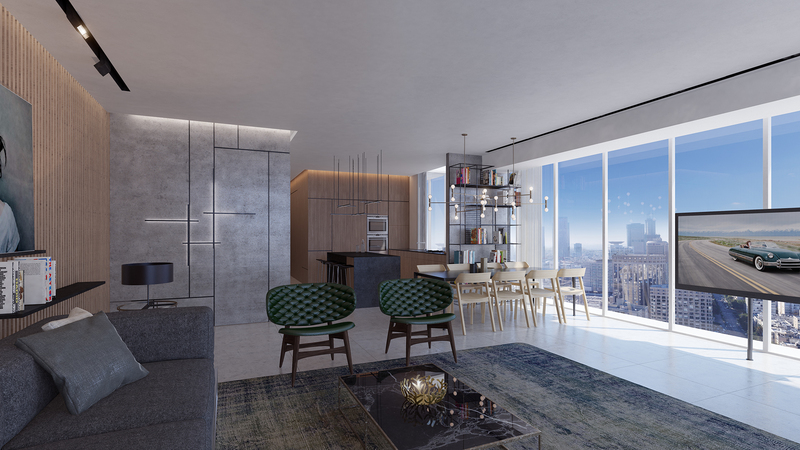 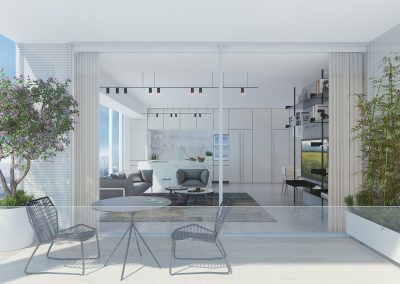 This project focuses on a Residential Building in Tel Aviv, Israel which has different variations for the size and fistribution of each model. 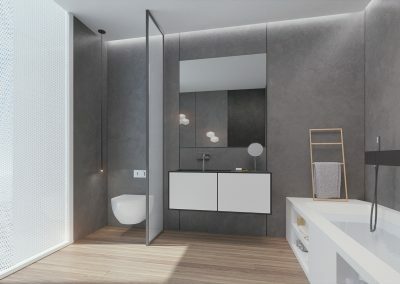 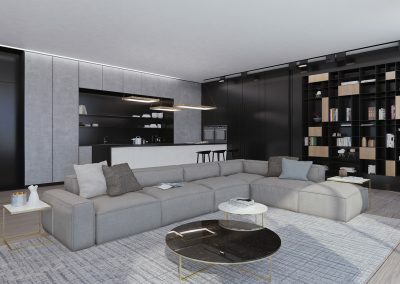 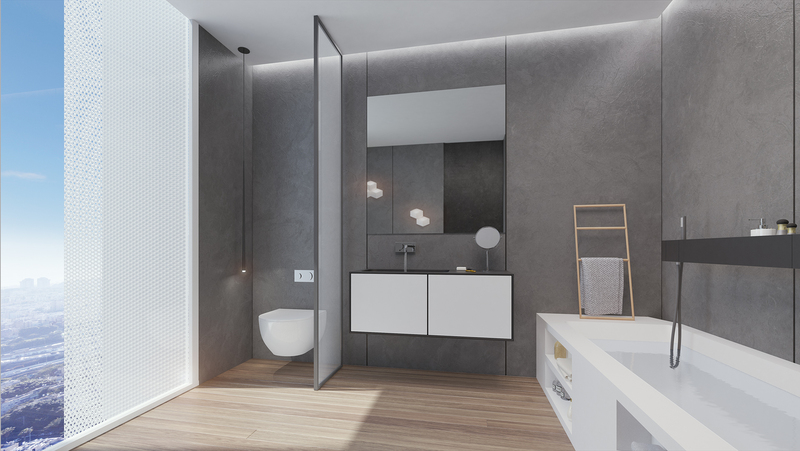 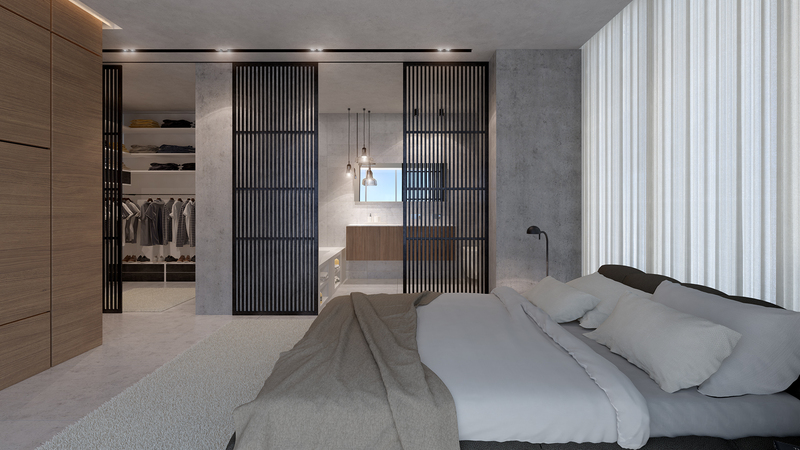 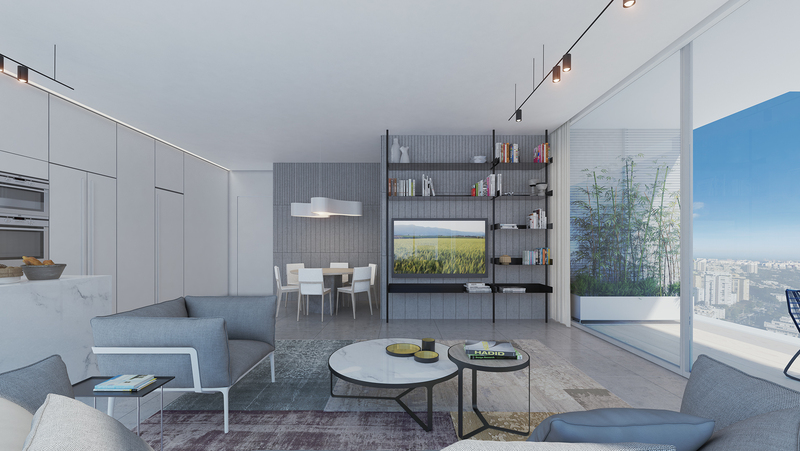 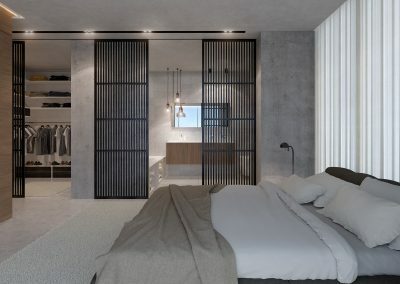 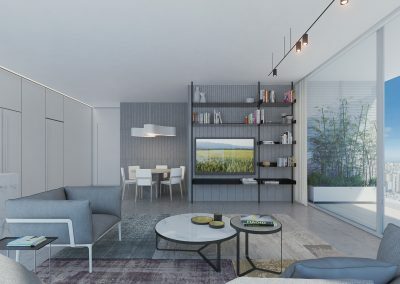 Our main goal was to produce high quality renderings of the apartments in which the differences between them could be clear, while maintining the same style of decoration. 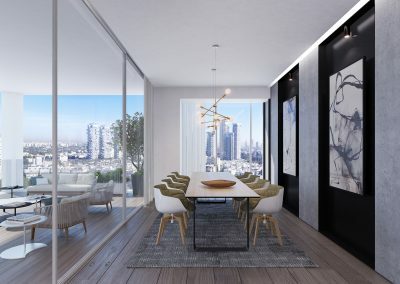 Sveta Adlin, Liran Ben Tzion, Nadia Garces, Alejandro Tevelev.